Amino acids are needed by the body to rebuild and repair tissues and muscles, as well as to assist in making enzymes, proteins and antibodies. 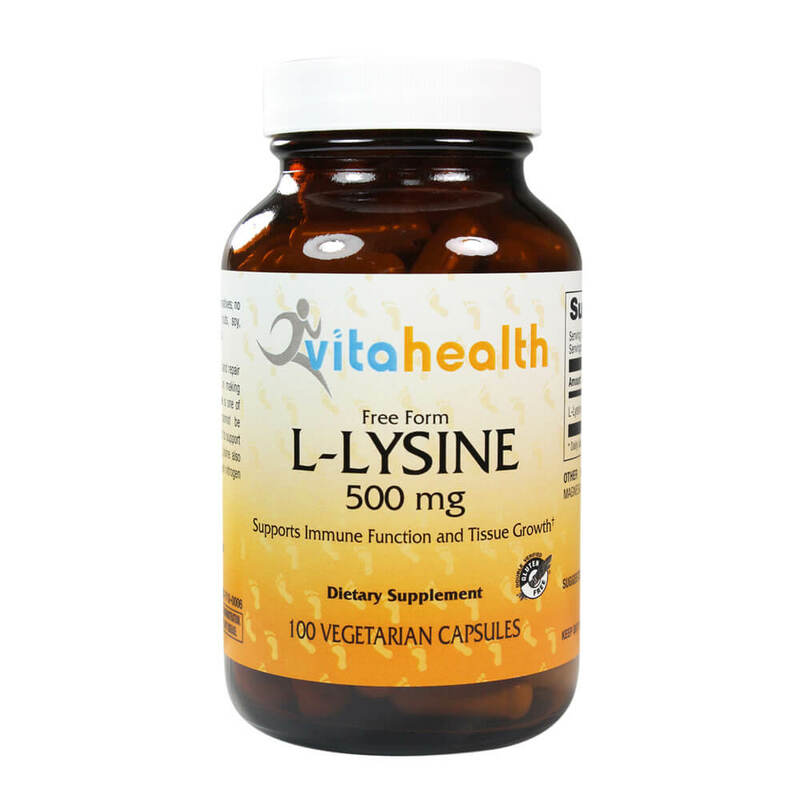 L-Lysine is one of the eight essential amino acids that cannot be manufactured by the body. Not only is it needed to support proper growth and bone development, but L-Lysine also improves calcium absorption and helps maintain nitrogen balance in the body.